Now in its 30th year, the Illinois Rural Health Association Annual Educational Conference is an opportunity for top rural healthcare administrators and clinicians to advance their professional skills, while networking and learning best practices from their counterparts throughout the state. Attendees will have over 20 concurrent workshops to choose from over the two-day conference, which are all geared towards rural practice. 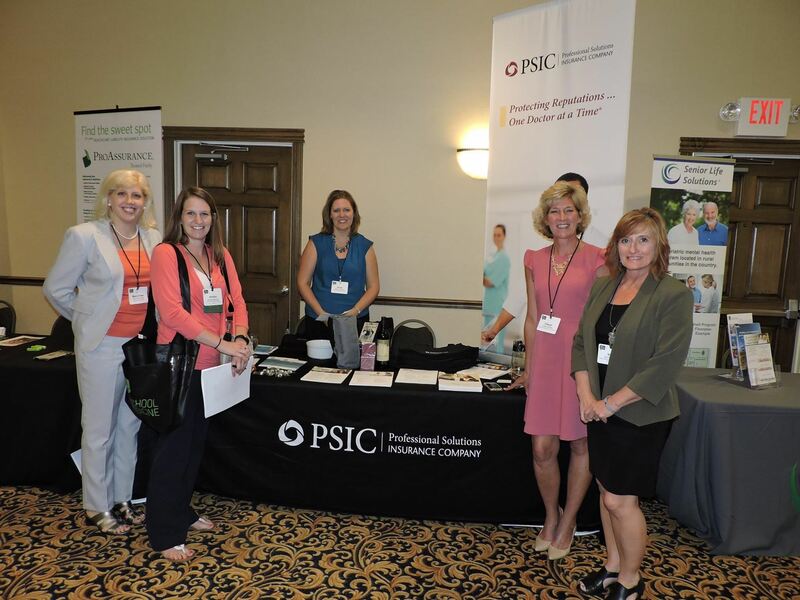 The Conference also provides and exhibitors and sponsors an excellent opportunity to gain exposure and become better acquainted with leaders from Illinois’ rural health arena. CLICK HERE FOR ONLINE CONFERENCE REGISTRATION. Call for Presenters Due March 22nd CLICK HERE for details and electronic submission form.